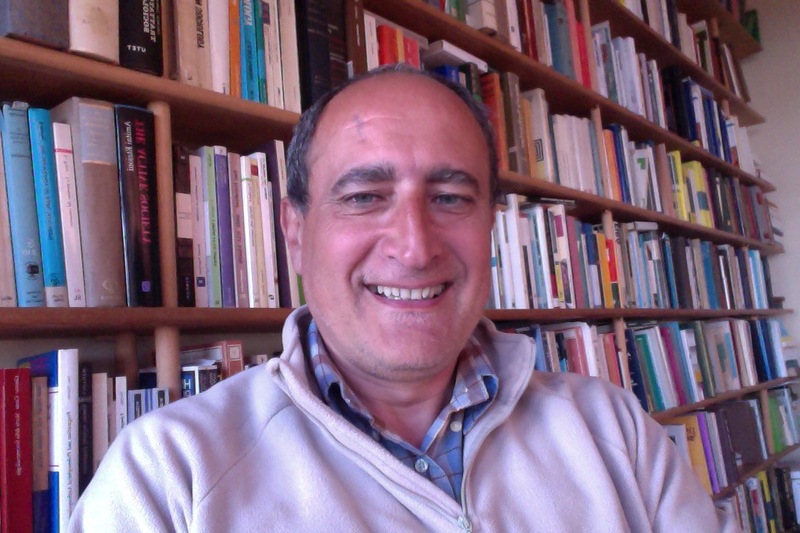 Bruno Mazzara is full professor of Social Psychology at the Department of Communication and Social Research, Sapienza University of Rome. With an educational background in psychology, sociology and anthropology, he isDeputy President of the Italian Psychological Association. His current research interests include: cultural psychology, with special focus on the interplay between cognitive processes and social construction of knowledge; environmental psychology, in a perspective that posits people’s attitudes, motivations, beliefs and decision making in the broader context of cultural construction of human-nature and human-technology relationship; intergroup relations, with specific reference to migrations in Europe and to the interplay between social identity processes, discourse practices and new intercultural symbolic environment.